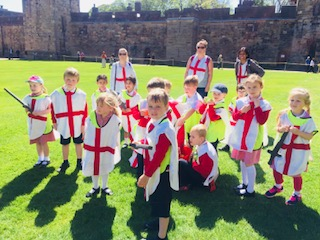 Year 1’s Amazing trip to Anlwick Castle! 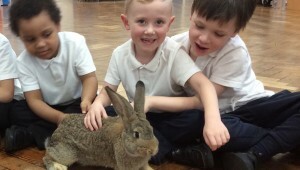 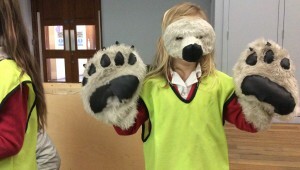 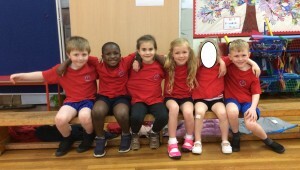 A ‘Paw’some Afternoon in Year 1! 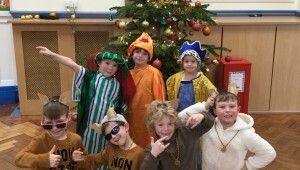 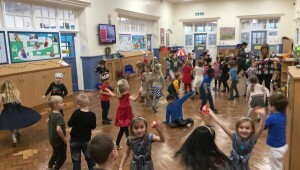 Year 1’s Christmas Party Fun! 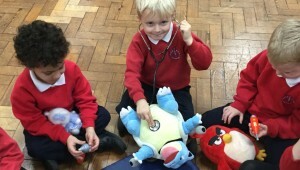 Year 1’s Afternoon at the Teddy Bear Hospital!